If you find yourself on main Shahrah-e-Iraq, look east. Through the din and smog that defines the heart of Saddar, the horizon offers an incongruous sight; St Patrick’s Cathedral flanked on one side by the sprawling yet serene campus of St Joseph’s Convent School (SJC). 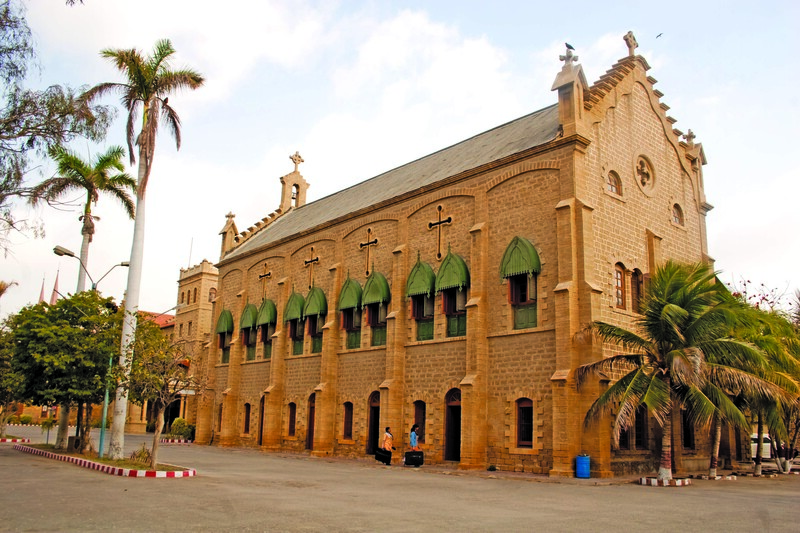 Educating women for over 150 years… SJC was founded in 1862 by Monsignor Steins, the Vicar Apostolic of Bombay and five Sisters of the Cross who came to Karachi from Belgium for missionary work. The school has educated thousands of prominent Pakistani women ever since, including Uzma Aslam Khan, Dr Hamida Khuhro, Maria B, Marvi Memon, Mehreen Jabbar, Sania Saeed, Maliha Lodhi, and Zubeida Mustafa.